NFP will be accepting applications through March 30. Questions may be directed at any time to Paula Lasecki (plasecki@theNFP.org), 717-827-4369. Higher education is expensive. Tuition costs have risen 225% over the past 30 years and show little sign of slowing down. The cost of education shouldn’t be a barrier to your future success. After a long and distinguished career in nursing, Florence Grady-Fasick remembered her beloved commitment to health care in her estate therefore endowing an eternal gift to nursing students. Reserved specifically for registered nurses enrolled in an RN to BSN program, these nursing scholarships go to students demonstrating a financial need and are in their second semester or more of nursing school. 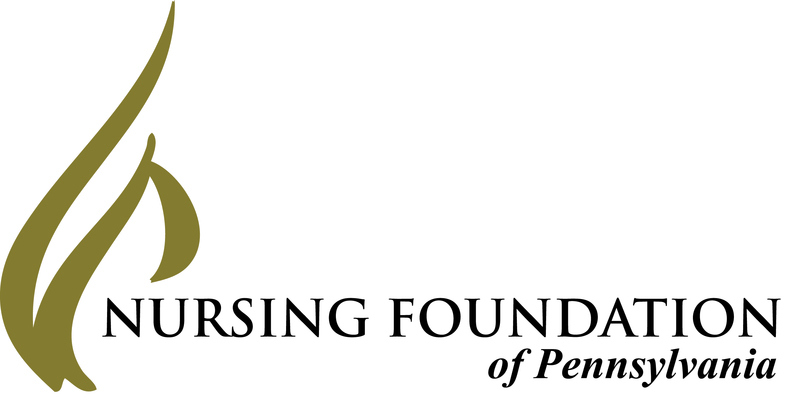 The Nursing Foundation of Pennsylvania Future Nurse Leader Scholarship exists to provide scholarships to students demonstrating leadership skills in their pursuit of a nursing degree. Reserved for full-time nursing students in an accredited BSN program in the Commonwealth of Pennsylvania. Please see criteria for Applicant Submission Checklist for all requirements. This memorial nursing scholarship fund was established in 1989 at the VFW State Convention in honor of their Sr. Department Commander (1987-88), who passed away while still in office. 3. The child or spouse of a veteran or active duty service member. In addition, the recipient must be a resident of Pennsylvania, an undergraduate student, and is required to attend the local VFW district meeting to accept the scholarship award. The scholarship fund, created by Albert Einstein Medical Center School of Nursing, Philadelphia’s Alumni Association, in an effort to continue providing qualified, devoted, and caring individuals to the nursing profession. Reserved specifically to provide scholarships to students demonstrating financial need in the pursuit of a nursing degree, whether baccalaureate, graduate, or post-graduate. Take a look at the past recipients from 2015 to 2018.
Who will be on the list for 2019?